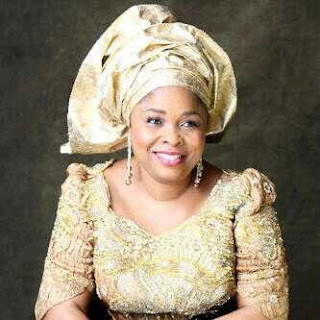 Dame Patience is appointed a Permanent Secretary on merit by Governor Seriake Dickson of Bayelsa State who was elected into office last February. Due to her current position as a first lady, she will be treated as a civil servant on leave of absence which means whether she returns to the service or not, she will be graded on the rank of permanent secretary in the Bayelsa civil service. I was so shocked when i heard the news this morning but this is Naija and everything is possible!! So, i gotta ask what is your take on this 'appointment'......??? be seen in the condition of your hair, using natural and organic products aids in the recovery of your hair. squeeze this in your hair to that your curls seem flawless.